How do I register a buyer account? What is the relationship between IPR License and FBM Rightslink? When is permission to use someone else’s work needed? How long does it take to get a permission? Normally it’s best to leave roughly six weeks to obtain a permission from someone - larger publishers receive hundreds upon hundreds of enquiries, and there may be a bit of back-and-forth before the grantor decides whether the enquirer can have the permission. 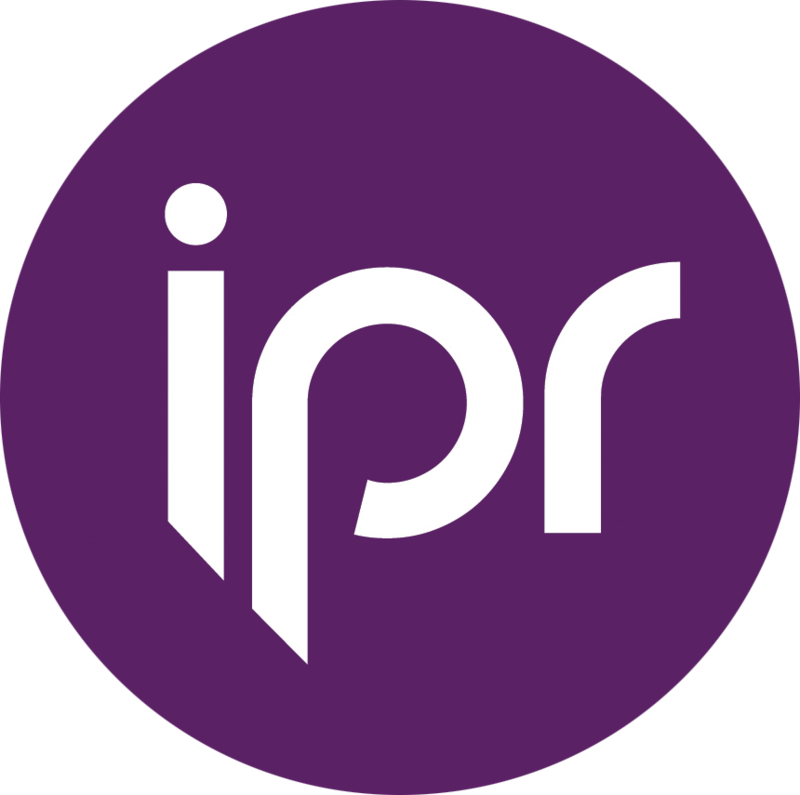 IPR License’s fully transactional Instant Permissions system makes obtaining a permission really easy: the rights holder sets the prices and rules, and if possible, the buyer can purchase the permission on the spot. If the seller needs to review the request, it might take a little longer but thanks to the system, requests can be handled more quickly and efficiently than via mail or telephone.